Flash floods, broken pipes, electrical fires, and more can all happen at any moment, day or night. 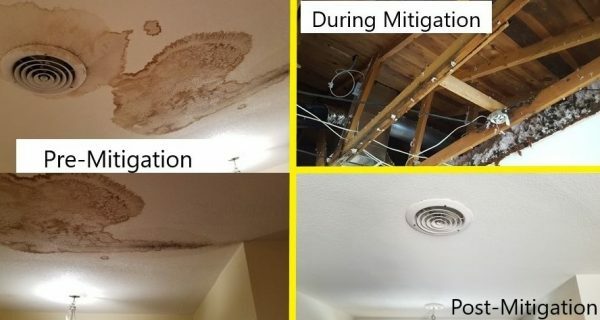 The damage caused by water, fire, smoke and mold can be devastating to any residential or commercial property, especially if it is not addressed immediately. That’s where Restoration 1 comes in to help. Our team is dedicated to providing the highest quality of property restoration, available—24 hours a day, 7 days a week. 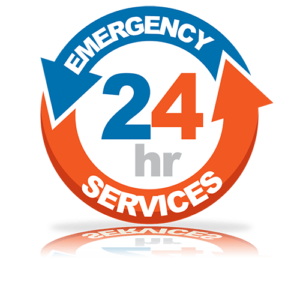 We offer 24/7 emergency services so that you can have peace of mind knowing we’ll respond right away to your home or commercial building damage. What Emergencies Do We Handle? 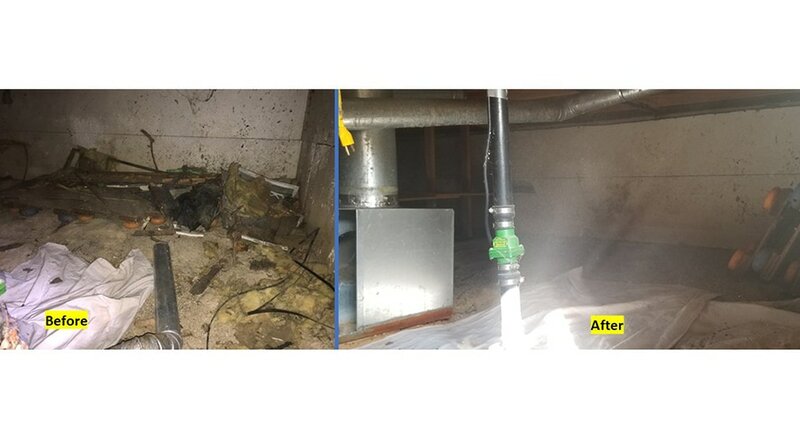 Our state of the art equipment and IICRC certified technicians enable us to quickly extract water, remediate mold, and address fire/smoke damage. 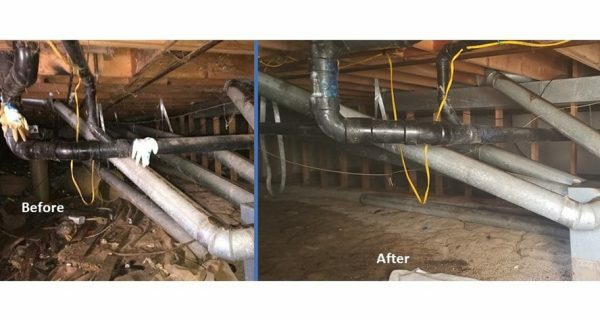 A quick response can make a huge difference in the restoration process. 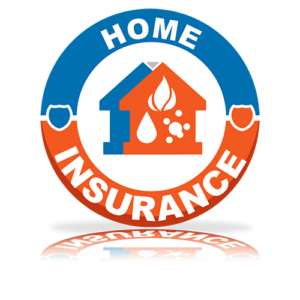 Restoration 1 is bonded and fully insured. We also uphold a 100% satisfaction guarantee for our clean up services. Whenever disaster strikes, you can be sure that we will come right behind it with unparalleled restoration service. 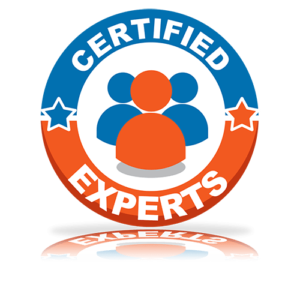 We use only the best technicians and materials to restore your home or office to above-code quality. At the end of the day, your satisfaction is our top priority.